Taylor Swift is supporting her man! 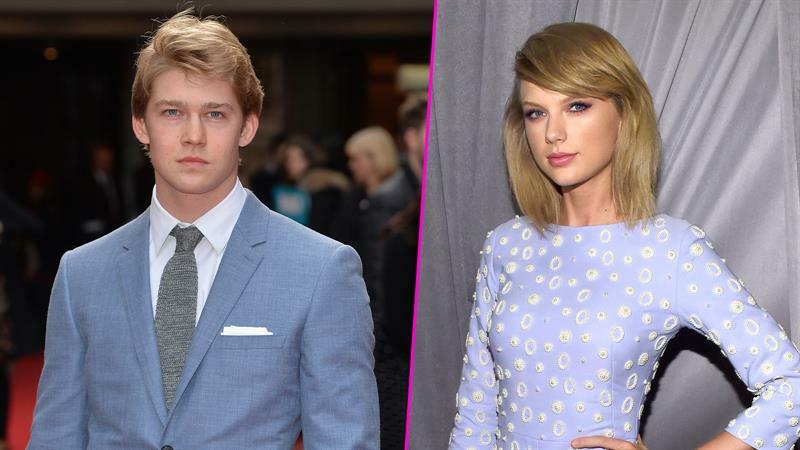 The pop superstar shared a video from her bf Joe Alwyn’s new movie, “The Favourite” on Instagram urging fans to see the film. “The Favourite is absolutely phenomenal, and it opens in NY and LA tomorrow — Swipe to see cities and dates! @thefavouritemovie @joe.alwyn @nicholashoult,” Taylor wrote. The sweet shout-out is pretty rare, as the famous couple is very low key and usually keep their relationship pretty low profile. “The Favourite” also stars Emma Stone, Olivia Colman, Rachel Weisz Nicholas Hoult. Alwyn plays a character named Masham, who appears to be infatuated with Emma Stone’s character Abigail in the trailer, though Abigail seems to be indifferent to his advances. The period film is helmed by “The Lobster’s” director Yorgos Lanthimos. “In early 18th century England, a frail Queen Anne (Colman) occupies the throne and her close friend Lady Sarah (Weisz) governs the country in her stead. When a new servant Abigail (Stone) arrives, her charm endears her to Sarah,” the film’s description reads on IMDb. “The Favourite” is in theaters now.